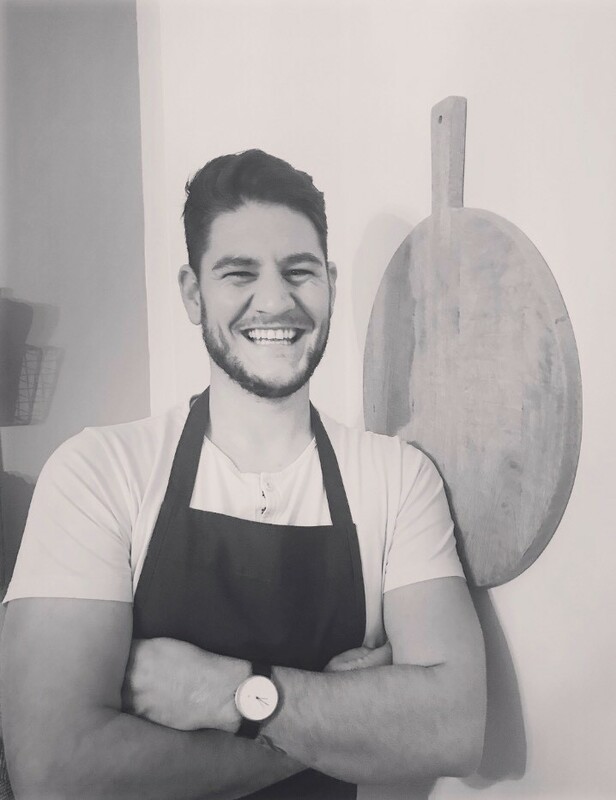 Chef Adam Gladwin formerly of The House of Tides and Close House will be cooking up a fabulous four course dinner at Lowbyer Manor Country House including a glass of bubbly upon arrival. Vegetarian option is available. Only £45 per head. Over 4kms of varied intermediate skiing and plenty of ‘characterful’ off-piste, when conditions are good. Situated only 7 miles from Alston. Alston Moor Golf Club is undoubtedly the highest golf course in England and possibly the United Kingdom. Golfing at 1476′ above sea level. Founded in 1906 Alston Moor offers a marvelous parkland golf course with panoramic views of the surrounding Cumbrian countryside. With a small membership and remote location, it is ideal for the golfer who likes playing the game at their own pace. Particularly enjoyable for both experienced golfers and beginners and is a true test for all handicaps. Although only ten-hole, it offers eighteen tees for those looking for a full round of golf, and has a significant number of hazards on each hole, which provide a lot of danger for any stray shots. The views on this idyllic course are just stunning! It’s worth a visit just for the scenery. After a bracing round of golf, head back to Lowbyer Manor Country House and relax in our comfortable guest lounge with real log fire. Enjoy a pre dinner drink from our well stocked bar before enjoying homecooked food made to order. Our menus change on a monthly basis and can be viewed on our website. Lowbyer Manor Country House is a perfect location for you to enjoy good golf and a well earned rest with good food and drink.